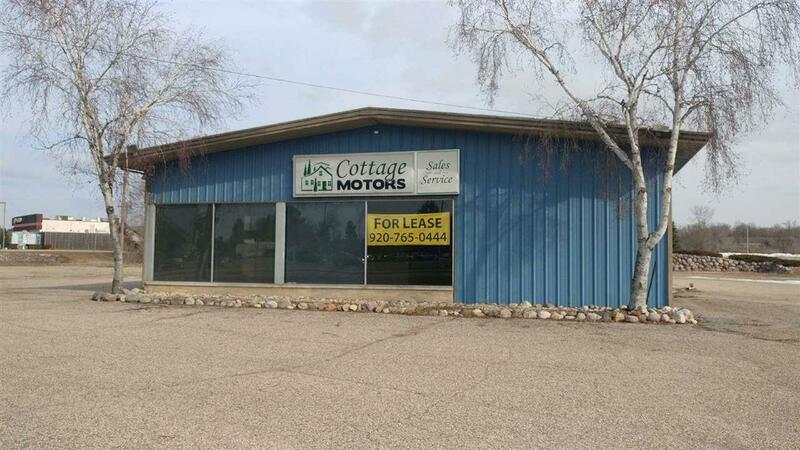 W7720 Hwy 21, Wautoma, WI 54982 (#50199908) :: Todd Wiese Homeselling System, Inc.
Commercial / Industrial. Large parking lot last used as a used car dealership. Great Hwy frontage. Will consider lease.